In antiserum production in rabbit, the initial standard schedule is twelve weeks with the possibility to continue the schedule at request. You also have the option to customize the scheme if needed. 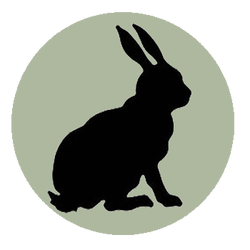 We offer reduced prices for additional rabbits on the same project. Our New Zeeland rabbits are well suited for the purpose of antibody production. Each sample results in ca 20 mL antiserum, and the production lot yields 60mL antiserum. The standard 12-week program includes: pre-immune serum, 5 immunizations/rabbit, three bleeds, animal keeping costs, complete project documentation (project reports) and free consultation. ELISA on antiserum from bleeds will be run at customer's request. If you would like us to deliver ready-to-use purified antibodies, we can easily assist you with affinity purification services. We also offer Western blot analysis on your purified antibodies.